I have set up my form to charge a flat rate shipping charge of $22.95. I have a coupon "freeship" which offers free shipping when the order is over $100. However sometimes when a person orders less than the $100 amount it still comes up with no shipping charge. I checked your form and I was not able to replicate the issue. See demo below. Can you try clearing your form cache and browser cache and see if it helps? If the issue still persists, can you provide the browser version and device you are using when you encountered the issue. It is not on my computer that the problem occurs it is when customers submit the form. As my colleague Christian before me, I am unable to replicate the issue. 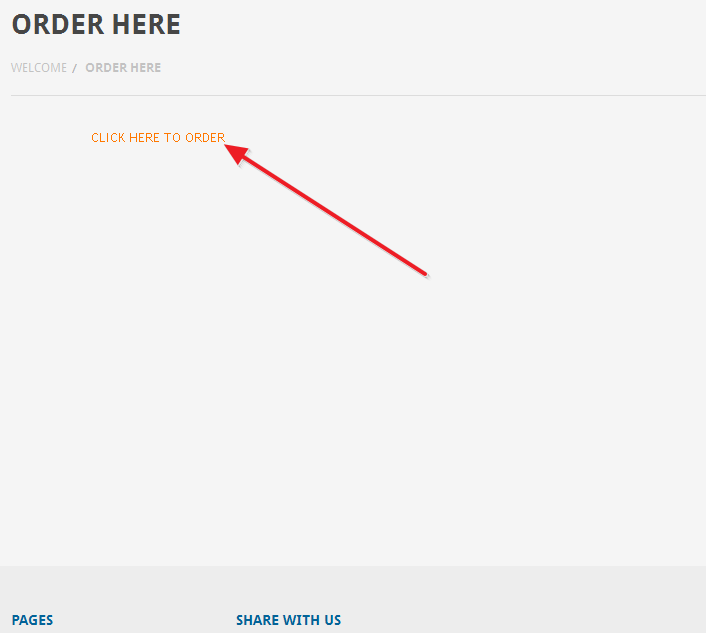 Is the form embedded on your site by any chance, or are you providing your customers with a direct link to the form? 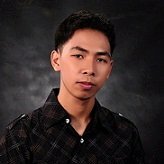 If the form is embedded, it might be that there is a scripting conflict between the scripts of your page and scripts of the form. It would be helpful if you kindly provided us with a link to the page where your customers are using this form, so that we can check if this is indeed the issue. For scripting conflicts in case of embed, we recommend that you please use our iFrame embed method, as this method sandboxes the form and prevents such scripting conflicts from occurring. 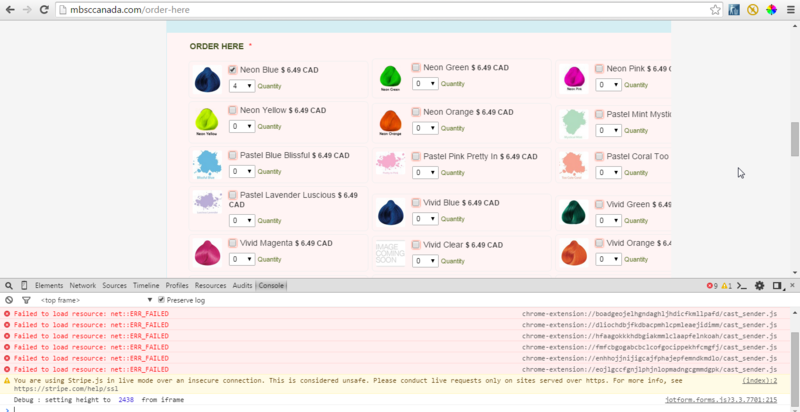 Upon checking your website, it seems like there are a couple of errors in it, not specifically to JotForm. You have also embedded the form using the default embed <script> code. Because of this errors and other scripts, it causes the form to break it's conditions and other functions. As suggested by my colleague, please re-embed the form using the iFrame embed code. 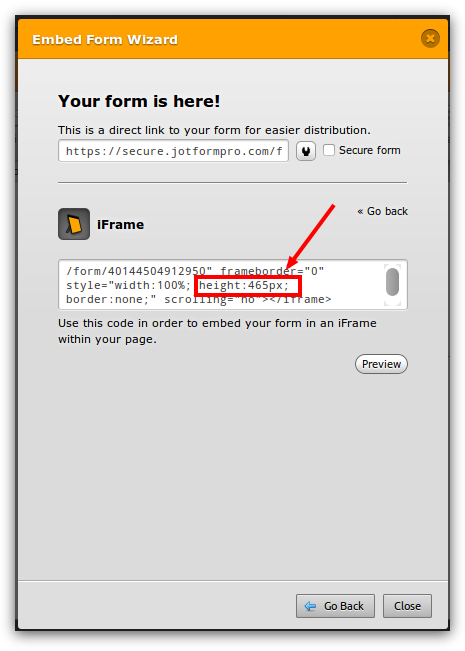 Using this code, there's no external or outside scripts that can affect the form inside an iFrame. However, I would also suggest that you check other errors in your website and fix it to make your website to work properly. Do let us know if that fixes the problem. Ok I am using the Ifame mode now. How do I change the width and height? If you do wish to use the iFrame embed method and to adjust the size of your form, you can do so by editing the value of height in the iFrame embed code that you are provided, as also described in the iFrame embed guide. I decided it is easier and more secure to direct the shoppers to the jot link..